Sophie Monk has chosen her man as the first celebrity 'The Bachelorette'. 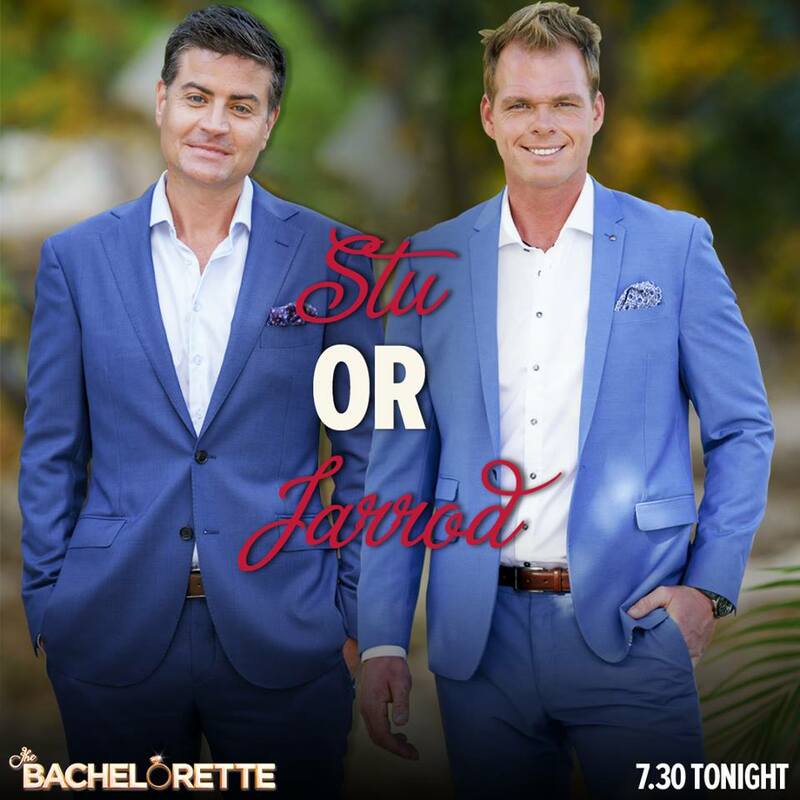 Tonight she could choose either Jarrod or Stu. The pair knew each other before 'The Bachelorette' even kicked off, and while it has been widely reported the still married (but separated) Stu, who is also a father to four girls, is a squillionare (actual estimated and also widely reported worth at just under $500 million dollars), Sophie seemed to fall for the late comer to the house Stu. But Jarrod's tears... oh boy! Did you pick tonight's outcome?